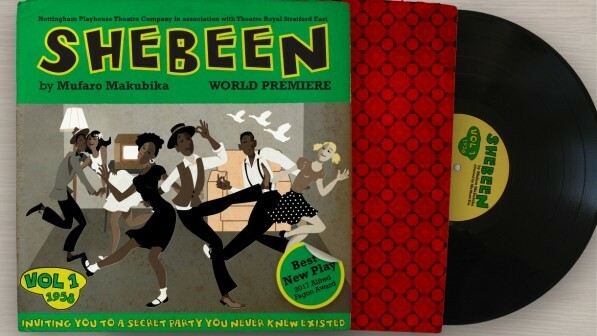 As part of Nottingham Playhouse’s production of Shebeen, we’ll be hosting a day of events celebrating the Caribbean Shebeen and blues party culture in Nottingham – on 4th June 2018 at Nottingham Playhouse, Wellington Circus, Nottingham, NG1 5AF. Come and reminisce, or find out more about the Shebeen scene in Nottingham – with our Founder and Director, Catherine Ross, and special guest, Mufaro Makubika, the award-winning writer of Shebeen. A great way to discover more about the culture that inspired the play! (Please reserve your free place in advance by calling the Box Office on 0115 941 9419). The evening performance of Shebeen starts at 7.30pm (ticket required).